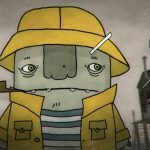 After a massive solar flare destroys society as we know it, the world is overrun with sentient zombies, backwoods cannibals, female revolutionaries, and crazed scientists. Enter Jesse and Cole: Two dumbass friends who just woke up in the hospital and hove no idea what the hell is going on. 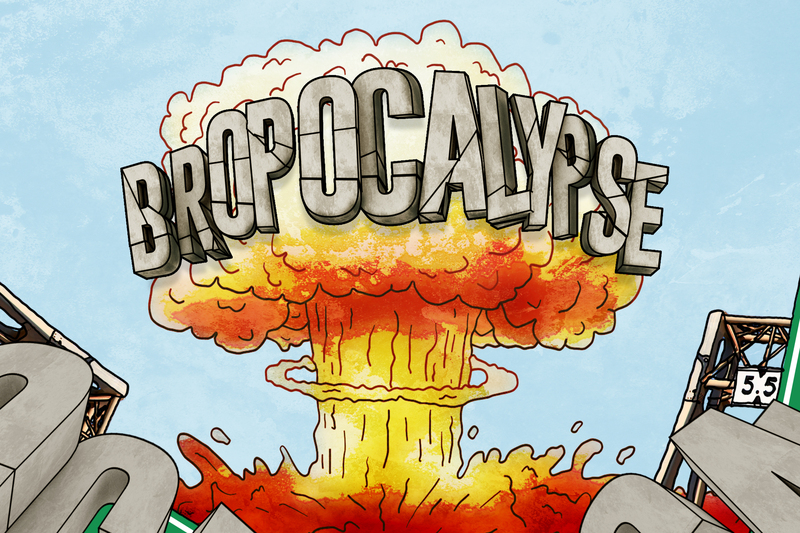 Bropocalypse is an end-of-the-world animated series that sends all the tropes of the genre while creating a few new ones of its own. It's "28 Days Later" meets "Bill and Ted" for a new generation. For more info on this project, please contact us.